FLOWERY BRANCH, Ga. (AP) Falcons center Mike Person, who left Sunday’s win over Washington with a sprained ankle, is expected to miss Thursday night’s game at New Orleans. 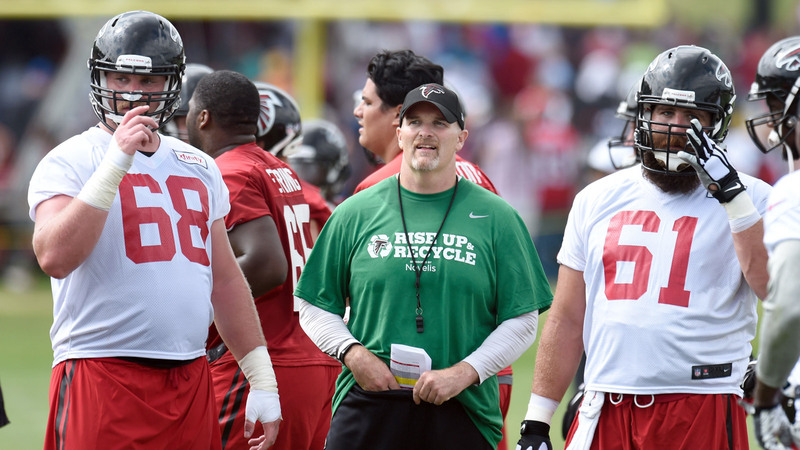 Falcons coach Dan Quinn says ”it’d be tough” for Person to return from the injury in a short practice week. James Stone, who took over at center against Washington, is expected to start against the Saints. Gino Gradkowski will be Stone’s backup. Person, Durant and Jones did not participate in Monday’s practice.